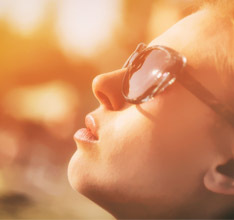 Meet us at Bologna 2019 Cosmoprof ! For its new edition, we invite you to join us at Cosmoprof fair, main event in Europe exclusively dedicated to the make-up industry.Visit us from March14 to 17, booth D8-E3G, we will be pleased to show you our latest brushes! 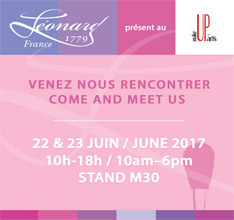 Meet us at Make Up in Paris ! 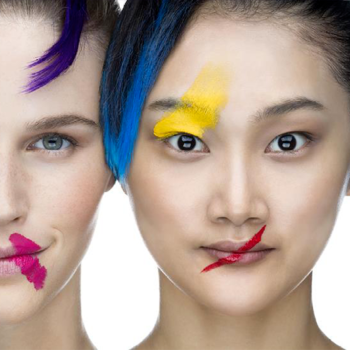 For its new edition, we invite you to join us at Make Up in Paris. 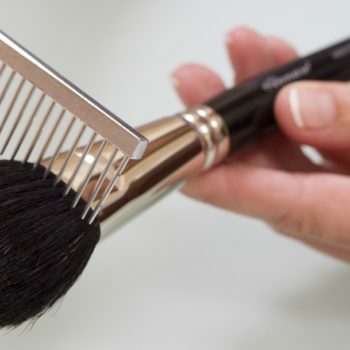 Visit us from June 21 to 22, stand M40, we will be pleased to show you our latest brushes! 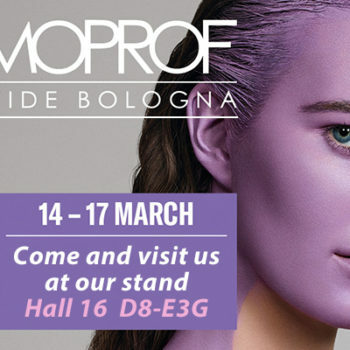 Meet us at Bologna 2018 Cosmoprof ! 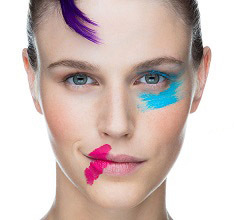 For its new edition, we invite you to join us at Cosmoprof fair, main event in Europe exclusively dedicated to the make-up industry. Visit us from March15 to 18, booth D8-E3G, we will be pleased to show you our latest brushes! 2018 Spring hit: the blush brush, ideal for a bright complexion! 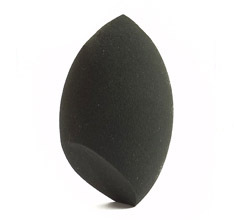 Made of natural hair or synthetic fiber, flat with domed end or slanted, the perfect beauty partner the Spring season! 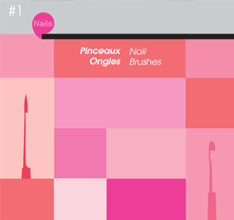 Discover our professional blush brushes in our catalog, page 7. Our accessories range is now completed with 2 new sponges (ref 9500 and 9500 PT), drop or slanted shapes. The perfect solution to apply uniformly your foundation. A must-have product! COSMOPROF 2017 For its 50th édition we invite you to join us at the COSMOPROF 2017 in Bologna, the professional cosmetic biggest fair in the world. NAIL BRUSHES BY LEONARD. Perfect for Acrilyc, Gel and Nail Art, discover our new mail brushes.